There’s nothing better than enjoying some quality time with family and friends on a Friday morning; it’s even better when you add a warm setting, a delightful view, and a wide selection of dishes that will keep everyone satisfied. 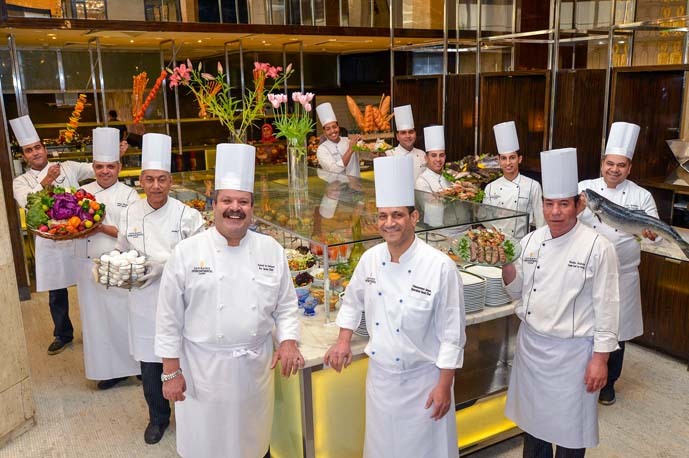 Semiramis InterContinental Cairo’s Friday Brunch at Night & Day welcomes everyone to enjoy an array of delicacies that cover various cuisines from around the world. 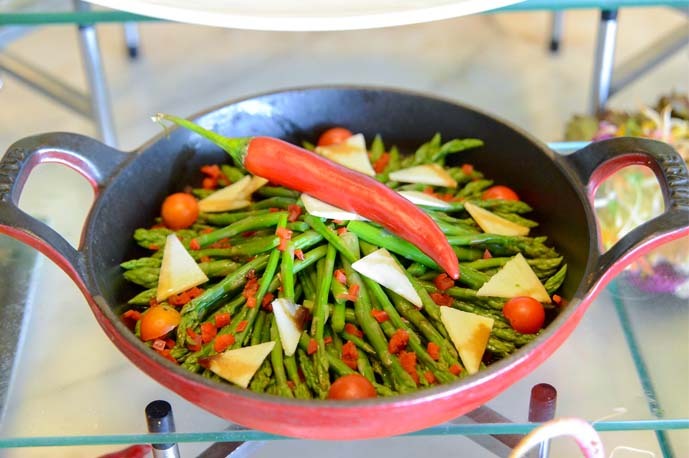 In addition to the all-time favourite Egyptian delights, Friday Brunch also features signature dishes by the chefs behind each culinary outlet at the hotel; Thai salads, and crispy duck by Birdcage’s Chef Narog, mezzehs by Chef Baz from the Lebanese Sabaya, and tandoori and biryani by Chef Sanjib from India Along the Nile. Italian cuisine lovers are also in for a treat, as Pane Vino’s Chef Giovanni brings a wide range of pasta and risottos, while sushi lovers can enjoy Sushiramis’ range of the Japanese classic, rolled by the restaurant’s very own chef, Raoul. Now that’s a brunch that is sure to draw a smile on every face. For more information and reservations call 02-27988000.